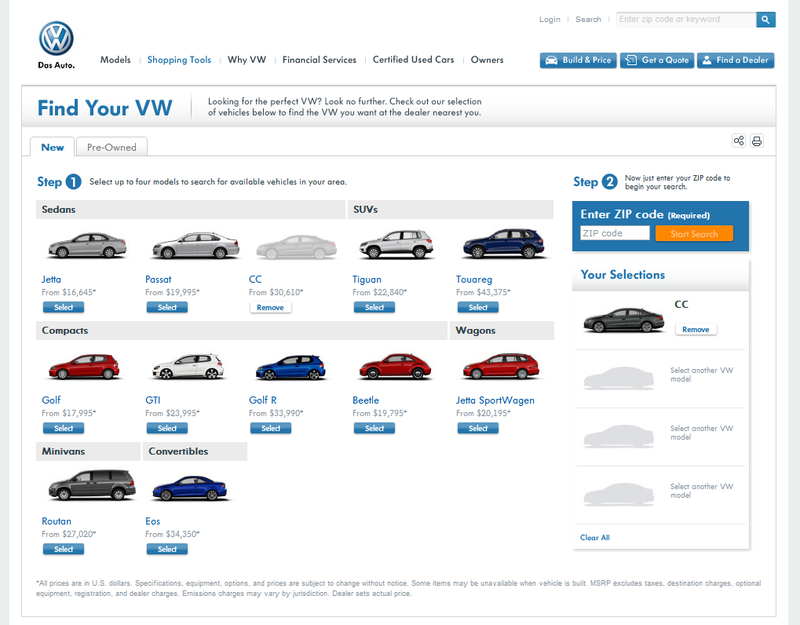 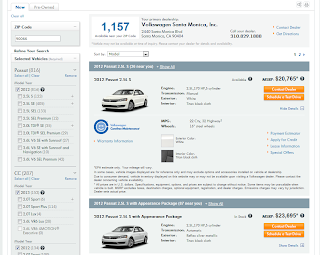 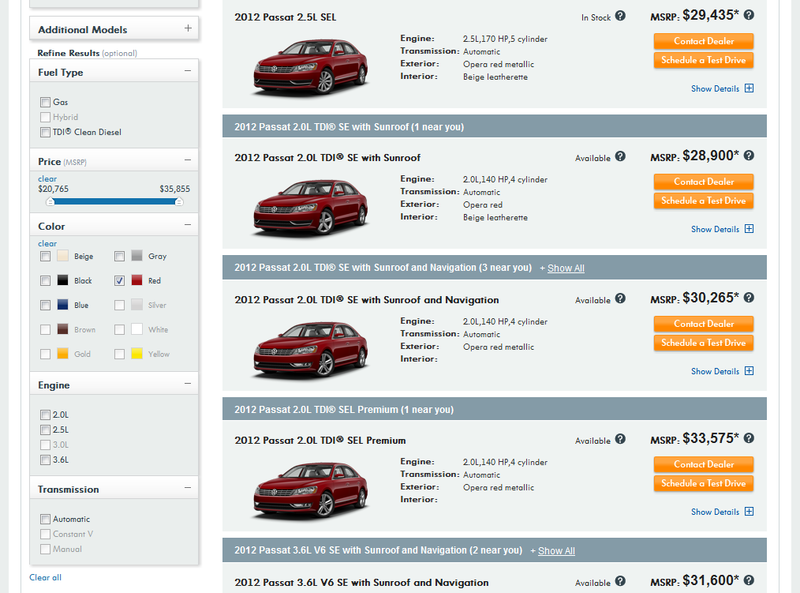 This application allows users to search Volkswagen's new and used car inventory. 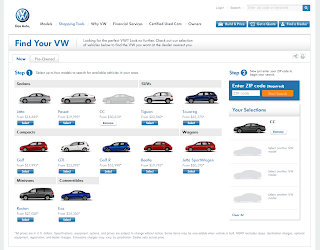 The key features are multiple vehicles search with dynamic search filter sets. 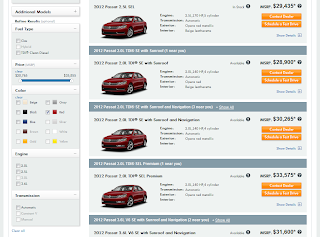 filters' enable/disable state change on each search.